Trump commits to resolve the conflict between states’ rights and federal marijuana laws, but uncertainties remain. 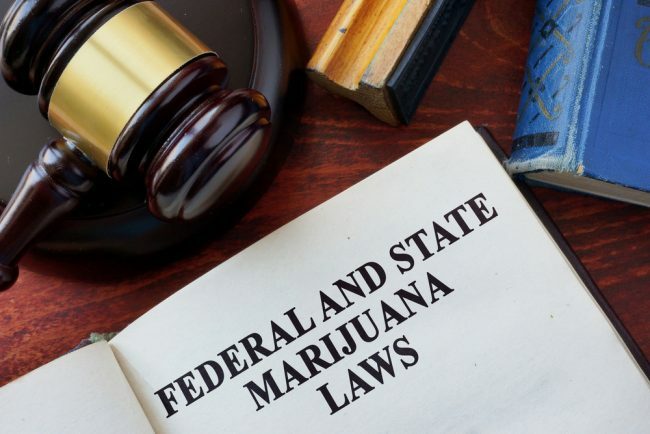 Marijuana legality remains a subject of political contention. Credit union leaders said they are encouraged by President Donald Trump’s commitment to support a legislative solution that would eliminate the risks from federal prosecution for financial institutions that serve the recreational marijuana industry.